Nobody knows your car, truck or RV better than you do. 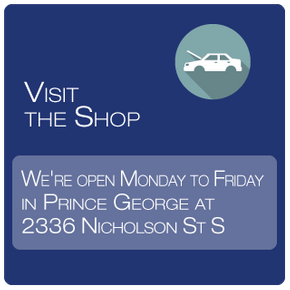 So, if you're seeing the signals that it's time for preventative maintenance or repairs, stop by Vision Automotive Repair Ltd in Prince George. We're a family owned and operated shop that strives to make you feel like one of our own. That means ensuring you leave feeling happy with the service you received and completely confident when hitting the road! 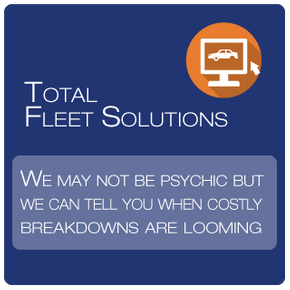 While it may not be something you think about often, those who own vehicles are extremely dependent on them. From getting to work to visiting the grocery store and going to places you need to be, your car is one of the most important aspects of your life. As such, that’s why experiencing car troubles can be such a stressful experience. However, there’s no need to stress when you bring your car in to Vision Automotive Repair Ltd. As your trusted and experienced mechanic in Prince George, we will perform the necessary repairs quickly, efficiently and at a competitive price. While other mechanics may leave you in the dark about what’s happening with your car, we will thoroughly explain the issues and the options we have to repair them before beginning any work. 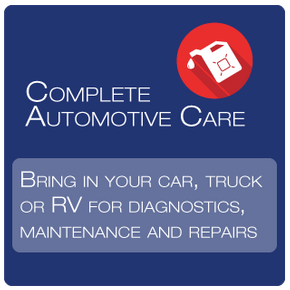 If you’re experiencing car troubles, visit us today for quality auto repair. In addition to reliable diagnostics, maintenance and repairs, we're proud to bring car and truck enthusiasts in Prince George a great selection tires, wheels and lift kits. And we don't stop there—we install and service everything we sell. Stop by the shop to see everything we have to offer! Our goal is simple: provide excellent customer service by treating each and every customer with honesty and integrity!